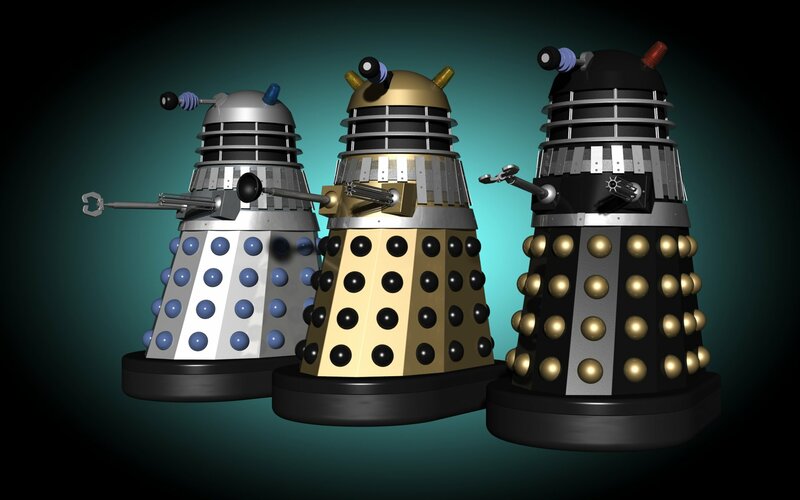 Although generations of kids have loved Doctor Who, it was originally planned to be an educational programme for teaching kids about both history and science. William Hartnell played the First Doctor between 1963 and 1966 but suffered health problems towards the end of his time on the show. To tie in a change of character so Hartnell could retire form the role and not upset viewers, it was agreed the doctor’s ability to regenerate would be written into the Timelord’s story. It would have been fascinating to see what Scott would have created for the Daleks, seeing as he created both Blade Runner and Alien. Scott was working for the BBC at the time Doctor Who was created and was tasked with designing the great foe of the Doctor. Sadly, he left the network before the project was completed to focus on being a director. After many years of selling Tardis merchandise, the BBC wanted to trademark it. Unfortunately, they got some resistance from the Metropolitan Police who argued that the Tardis is essentially a police box. Six years after the first trademark attempt, the BBC won their case in court in 2002. In 2008, an episode of Doctor Who aired that featured both a Doctor-to-be and a future companion. 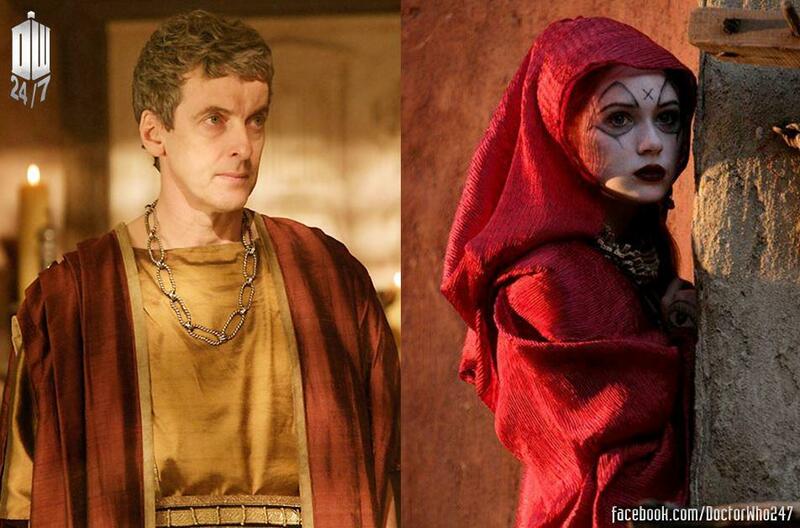 ‘The Fires of Pompeii’ featured two guest stars – Peter Capaldi was cast as a sculptor and Karen Gillan, a soothsayer. During the 1960s and 1970s, archiving was not an onerous, time-consuming and physical process. It was also not particularly secure. As a result, more than 100 Doctor Who episodes were either lost, deleted or ruined. Thankfully, fans of the show have come to the rescue and built up the BBC library once more with their own personal copies of the lost episodes. Previous Previous post: How do pressure switches work?